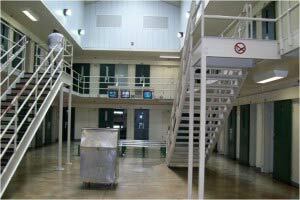 Cell Phones have become the #1 new cash for inmates of correctional facilities. The use of mobile phones is a worldwide concern that every prison is currently experiencing. The providers of service to the public rarely cooperate with the prison authorities. In some cases, the signal inside the prison is greater than that of the signals experienced in most buildings in a downtown area. Different than other companies around the world, we are experts in both the enhancement and the denial of radio frequency communication. Our history with jamming came about due to our ability to improve mobile phone signals inside buildings. As experts in the use of distributed antennas systems we were called upon by a government customer to deploy both signal enhancement services for most of the areas and jamming for secure rooms. We succeeded in this mission where others have failed due to our experience with both aspects as well as our ability to think 'outside the box' . Our further developments of the technology has lead us around the world providing jamming to government organizations and where legal, to commercial customers including banks, schools and sensitive corporate environments. SILVER Near Field Jamming Technology low level jamming occurring only when call needs to be made. System remains off until cell phone call is initiated. CellAntenna CJAM solutions are designed specifically to curtail an inmates ability to use the cell phone as a communication device. CellAntenna Engineered solution solves this problem. We offer a complete design solution that guarantees results and can be deployed to meet your requirements. In most prison locations worldwide, prisons are often placed within residential populations. Conventional jamming often interferes with the community as most systems are not scalable. 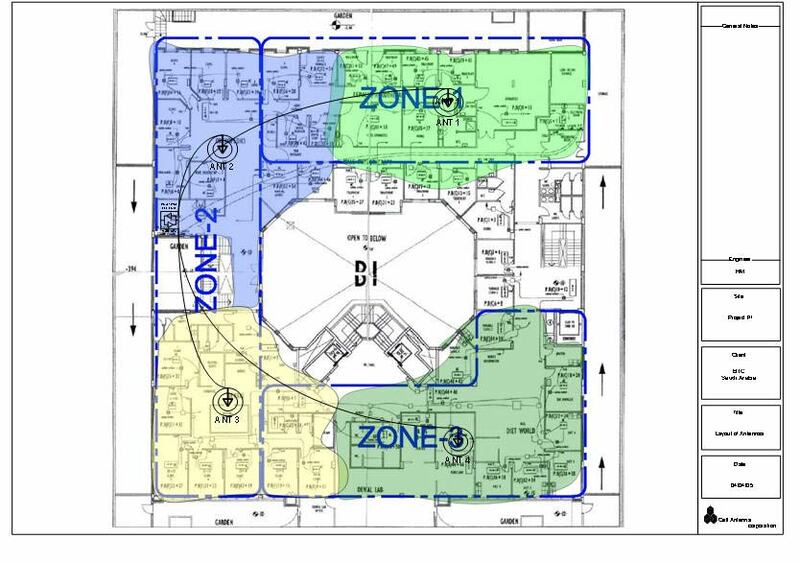 However, CellAntenna's CJAM system is designed to insure that only the areas that are needed to be jammed are jammed, and no leakage outside of these areas occur. This allows jamming only in the prison and does not affect the surrounding communities. Using advanced spectrum analyzers, CellAntenna's engineers perform a site survey to measure signal levels in and outside of the prison environment. The results are used in our design to provide the necessary design criteria insuring the right jamming levels are used. We gather information concerning the physical characteristics of the site and meet with the prison officials to coordinate the required locations for our jamming equipment, and the future cooperation of our installation. We also locate the cellular provider towers that influence signal levels, and enlist the cooperation of the cellular providers where possible. CellAntenna deploys several methods of jamming dependant on the local signal conditions, customer requirements. Currently deployed are signal sweeping techniques for large areas, and frequency translation for local confined areas. We also have the capability of increasing the TETRA signal for guard radio communication using the very same Distributed Antenna System that we use for jamming. This enhancement works at the same time and without interference from the CJAM system. Other combinations of other systems are available as well including RFID enhancements, and wireless cameras. Success is dependant on the ability to design a system that will cancel out the signal coming form the cellular towers. CellAntenna deploys filtering within its system, as well as a unique jamming technique that eliminates the ability for the cell phone to received or continue with any calls. There is no size area limitation to our system, and no signal that we cannot jam. CellAntenna deploys its lower power jammers along with a Distributed Antenna System to achieve the necessary signal pattern within the required areas. The CellAntenna CJAM emitters are all customized for the specific frequency requirements and protocol. For larger prisons we deploy our MOFORSAS , multiple output fiber optical repeater smart antenna system which provides unparalleled jamming capabilities. CellAntenna provides a Service Level Agreement ( SLA) to monitor the systems performance and adjust the system based on any changes to the tower's power characteristics. The nature of the monitoring is dependant on the customer's requirements. 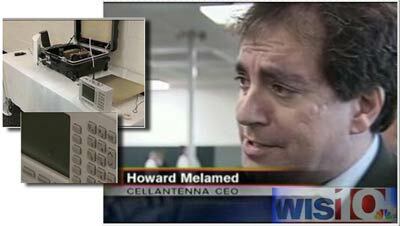 CellAntenna uses its own engineers and installation crew when required. Our ability to train local installers provides the necessary confidence in all of the systems we install. We offer our service worldwide through our North American and European operations.